Now 18650 battery shield has updated to V3. You can use this battery shield to power many products like Raspberry Pi or arduino. At this version 18650 shield has a protection. The output current can reach 2A. 1 switch control USB output. The switch make you can control USB power output easily. 3V output port x3. The current can reach 1A. 1A current is enough for most 3V applications. 5V output port x3. The current can reach 4A. 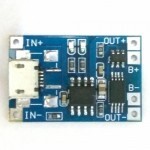 4A current is easy to run Raspberry Pi or Arduino. Micro USB input. The charging current is set to 0.5A. 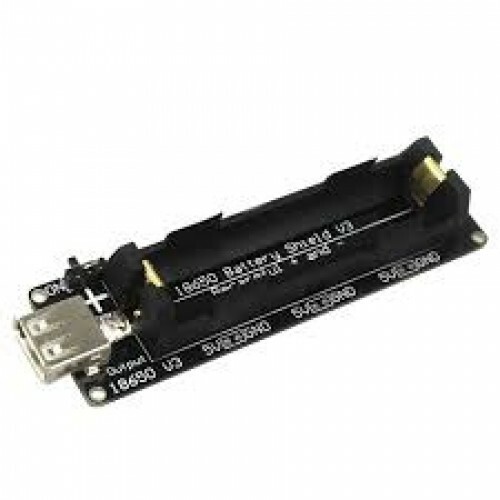 This current is safe for 18650 battery. LED indicate(Green means full,Red means charging). Be careful of "+" and "-", You should follow the direction of "+""-" on the PCB.nIf you put wrong direction, charging chip will be destroyed. 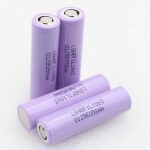 TP4056 Lithium Battery Charging ModuleTP4056 lithium battery charge and discharge protection module ..
LGABF1L18650 3350mAh BatteryThis is original Lithium-ion 18650 Rechargeable Cell from LG. 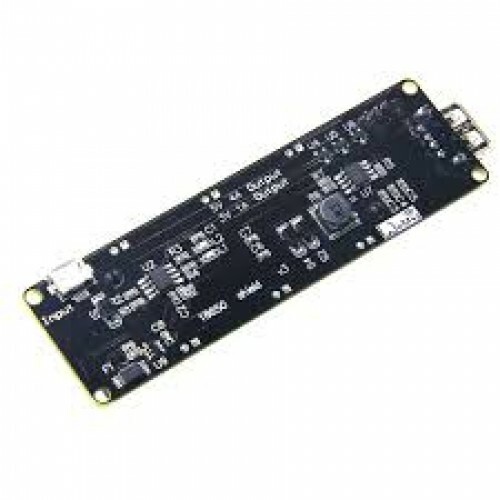 With ..
UPS HAT Board for Raspberry PiThis Raspi UPS HAT is a micro UPS power source. It supports a maximum ..